Top Swiss side FC Basel on Wednesday bought a 26 percent stake in Chennai City, becoming the first foreign side to buy into an Indian football club. Chennai, which has only been in existence in India’s I-League for three years, did not give the value of a deal that will see Basel help create a youth football academy. But the Times of India newspaper said the European Champions League regulars would invest about 20 million euros ($22 million). 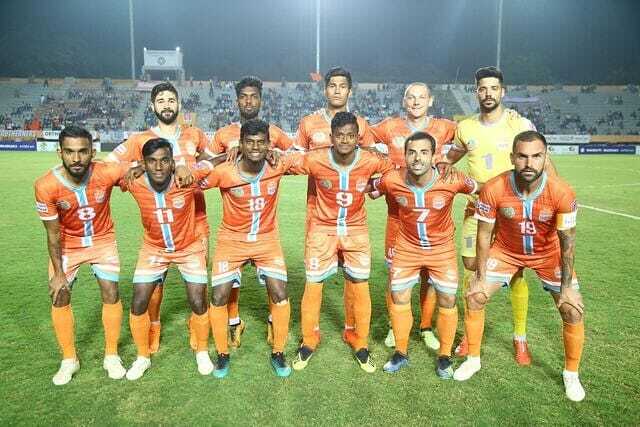 “The money which they will pump in will be focussed completely in the youth set up and on the infrastructure,” Chennai co-owner Rohit Ramesh told AFP after the announcement of the deal in New Delhi. “This is a game-changer for us. Getting a European football club investing money is something which opens doors for potentially other clubs to also come in and invest,” he added. The partnership includes creating a youth academy in the south Indian state of Tamil Nadu, where Chennai is the main city, as well as soccer schools across the region. Basel president Bernhard Burgener called the deal “historic” for Indian football and the Swiss club. Burgener highlighted India’s growing interest in football, adding that the recently finished Asian Cup had “showcased that there is immense footballing potential to be tapped” in the country. While ranked just 97th in FIFA’s world rankings, India were praised for their performance at the regional tournament in the UAE, where they beat Thailand 4-1 in the opening round.